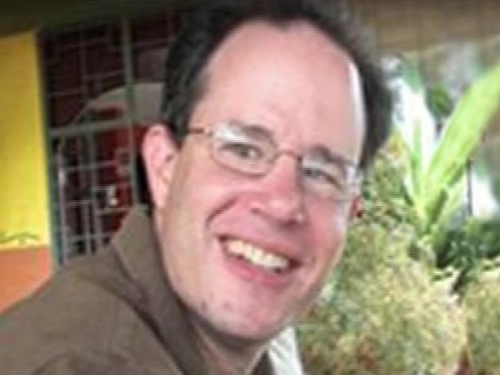 The remains of Irish UN aid worker Andrew Grene - who died in the earthquake in Haiti - arrived in Dublin this morning. 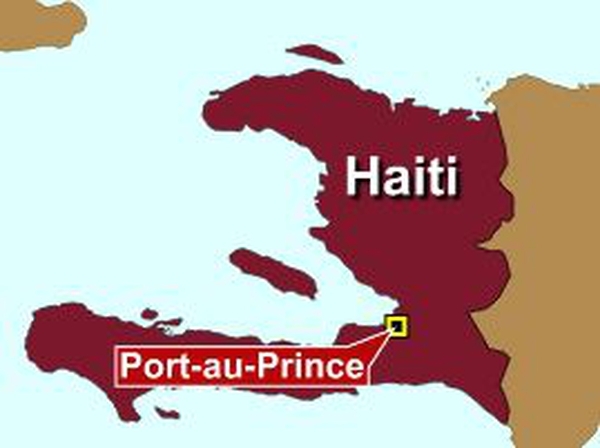 The US-born father of three died two weeks ago when the UN building in the Haitian capital, Port-au-Prince, collapsed. His remains were taken to Derrypark, Belturbet in Co Cavan ahead of tomorrow's funeral.